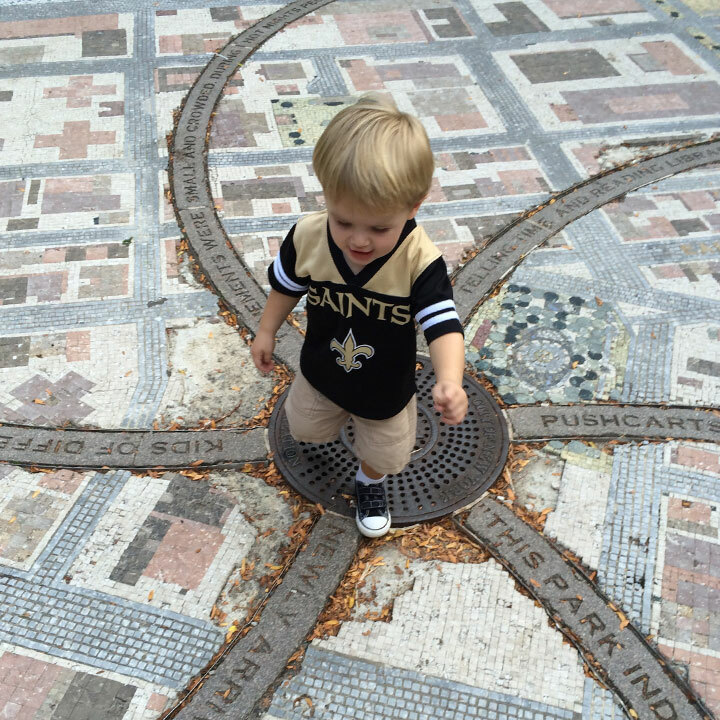 There’s our little Saints fan ! Too bad they lost this past Sunday, but Who Dat ! anyway !